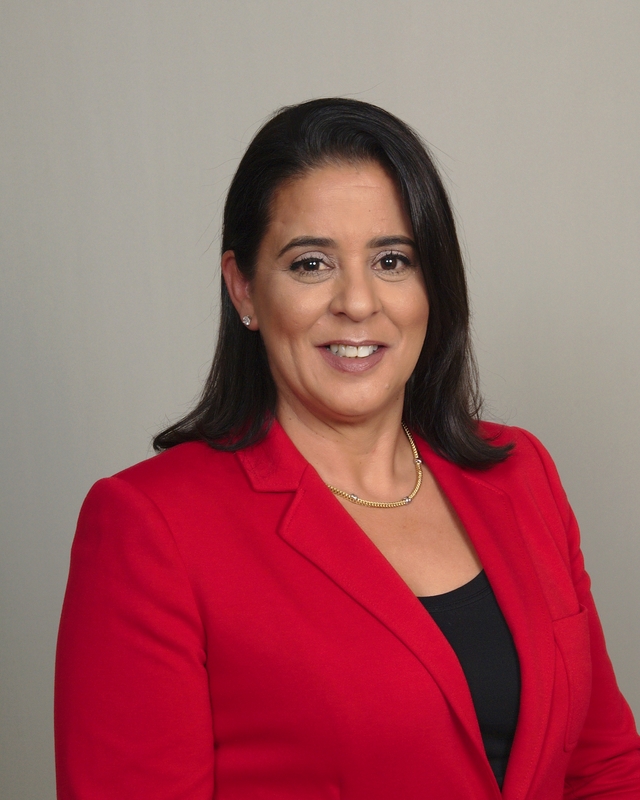 Lori Duarte-Roberts is currently the Treasury and Payment Solutions Regional Sales Manager for Commercial Metro Florida. In her role she is responsible for leading a team responsible for consultative selling to assigned client group with treasury solution needs. She helps identify and drive client and prospect sales opportunities to achieve and or exceed revenue and portfolio growth objectives. Drives deal team behaviors by fostering relationships with bankers and product partners to collaborate on opportunities and engage in strategic client planning. In 2008, Lori managed a commercial team in South Florida. The team managed deposits, assets, and trade and FX transactions for small to midsize companies. The CBG Florida business was approximately $1.4B in deposits and $262MM in credit outstanding with loan commitments of approximately $550MM. The South Area CBG team managed approximately $800MM in deposits and $100MM in credit outstanding. Lori also has a passion helping children and she has done so by her involvement with Voices for Children and National CASA over the last 20 years. These organizations advocate for the abused and neglected children that go in to foster care. She is the immediate Past President for CASA. In addition, Lori was one of the first to volunteer for the United Way’s Read together program. The purpose of the program is to enhance literacy opportunities with young children and to instill the love of reading to children at a young age.